18 year old student Caolán Irwin is a proven winner both at home and abroad. In just three short seasons Caolán has progressed from raw novice through to being one of Ireland’s most talented up and coming racers. In 2017 Caolán faces his biggest challenge yet as he graduates to the Supersport class to contest the Thundersport GB series and all non-clashing Irish Masters Championship rounds. Finished on the podium in his first ever race. Took his maiden race win at his second ever event. Finished the year as Masters Moto3 Champion and Ulster Newcomers Moto3 Champion. Invited to take part in the Red Bull Rookies selection even and became the first Republic of Ireland rider to make it to the final. Competed in his first UK race weekend. Numerous podiums and race wins in Thundersport UK Aprilia Championship. Finished on the Supertwins podium at Mondello Park on his underpowered Thundersport Aprilia. Finished second at the ‘Sunflower’ International event on his first outing on a full Supertwin. 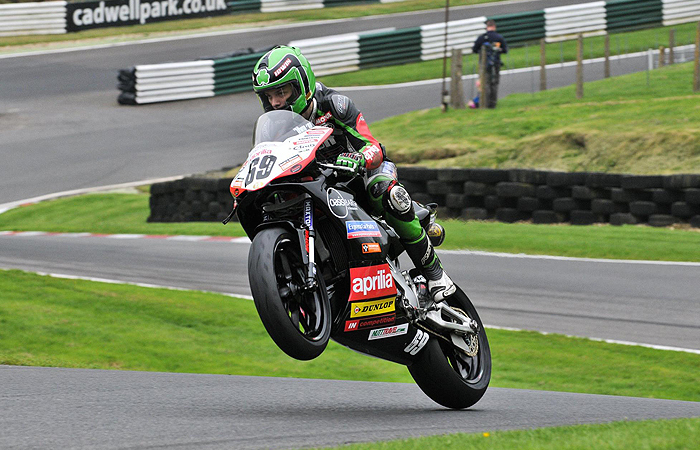 Two wins in Thundersport UK’s Aprilia Challenge. Fifth in the Thundersport Aprilia Challenge. Three second place finishes from four starts in the Masters Supertwin Championship. 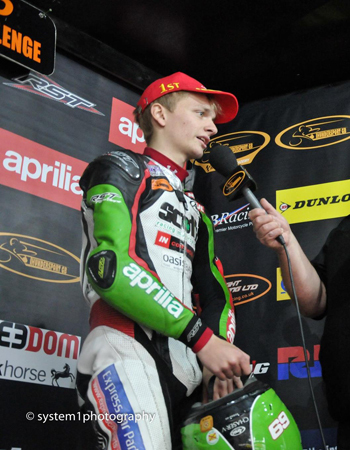 Caolán’s next step is to graduate from the ‘one-make’ Aprilia series to the ultra competitive Supersport class. A Yamaha R6 has been purchased by Irwin Racing for Caolán to contest the Thundersport GB ‘Elite’ Championship as well as the Irish based ‘Masters Superbike Championship’. Caolán’s graduation to Supersport is the next step on his path to competing on the world stage and his aim for 2017 is to lift the British Championship and also compete for the Masters Supersport title.